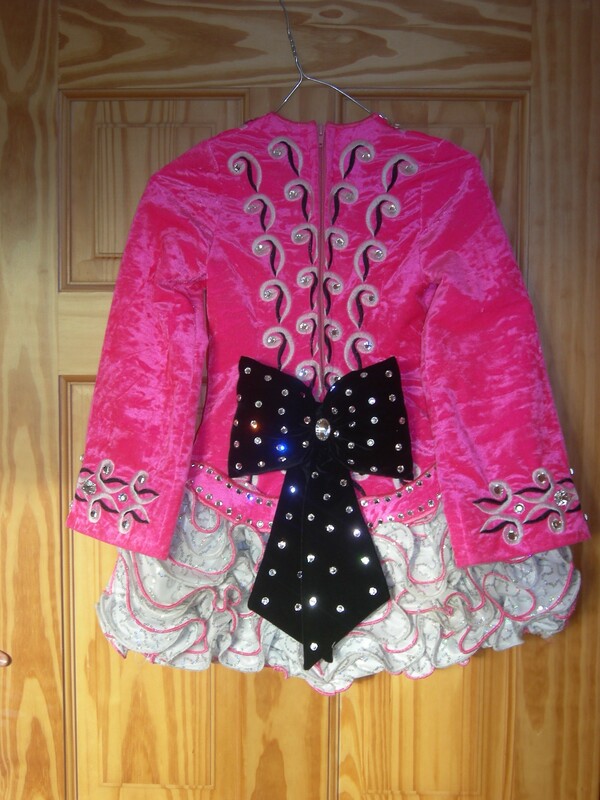 5 month old Siopa Rince dress for sale. 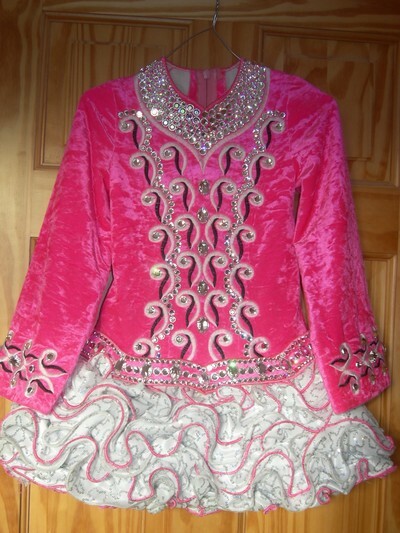 This beautiful dress has only been worn 5 times. 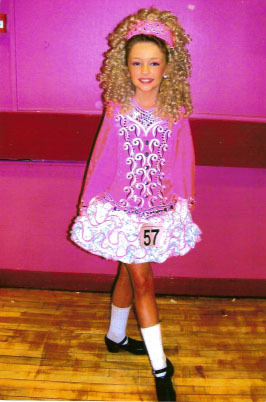 Its a stunning bright pink and white, ruffle skirt with hundreds of diamonds (large and small). Included in prices is pants and diamond incrusted head piece. Asking Price: Â£950. Shipping costs are included for my own country, overseas shipping is extra. Will accept returns and refund the cost of the dress, buyer to pay all shipping costs.